Pregnancy is one of the most special and meaningful times in a growing family's life, and it goes by in a flash. Maternity sessions can happen in-home or on-location, with a partner or solo! 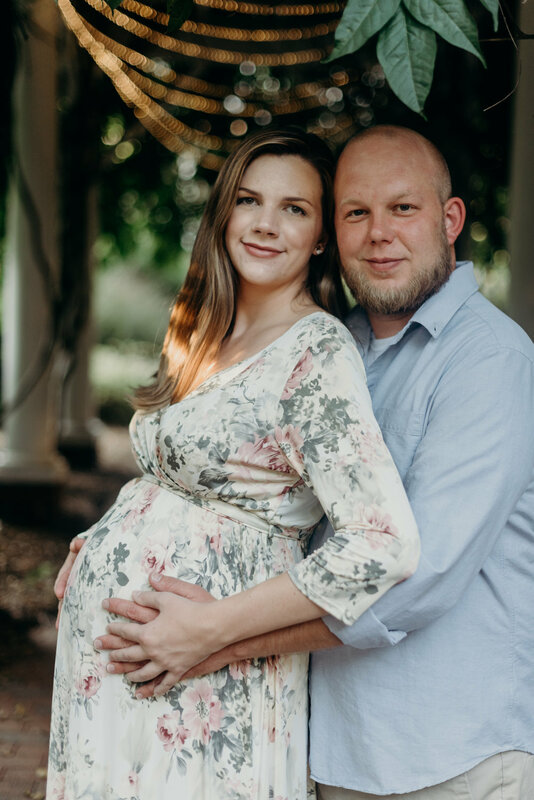 Schedule your maternity session for around 34-36 weeks. Newborn sessions take place in your home. 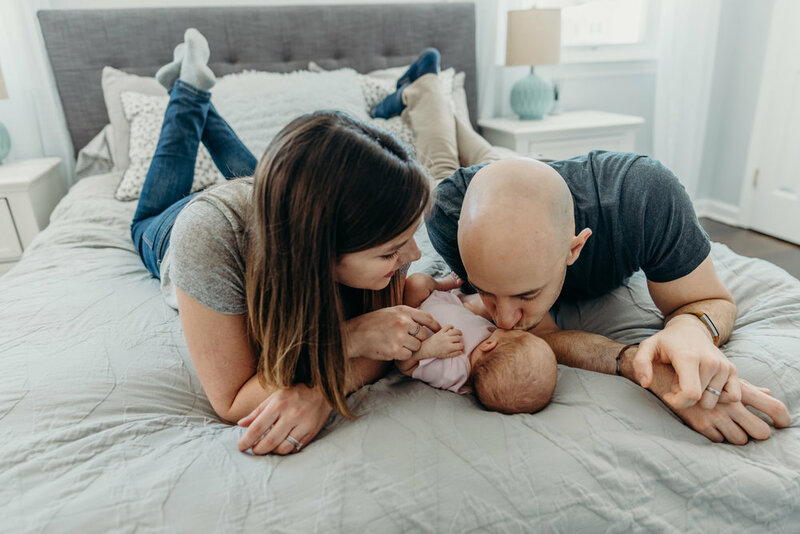 We'll find the best light, and capture simple, natural moments of your first days with your new baby. Newborn arrivals are unpredictable, but aim to schedule your newborn shoot for 10-14 days after baby's grand entrance! The best part about lifestyle family sessions is, well, everything. 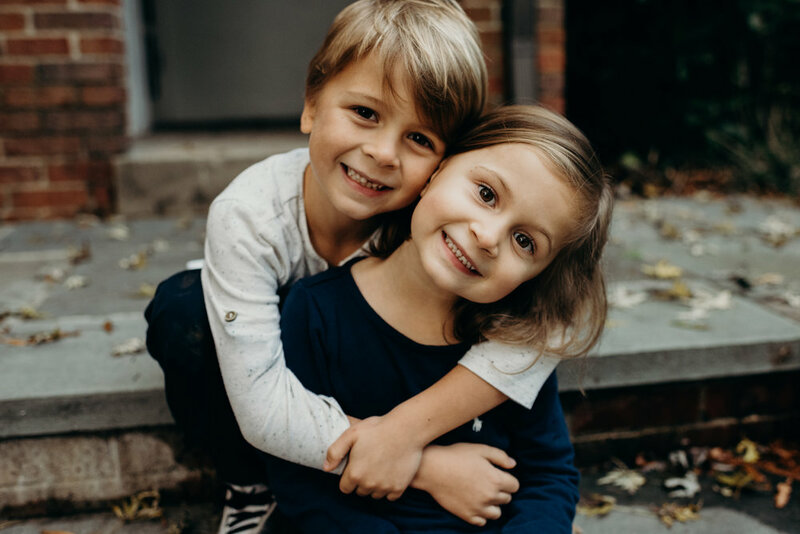 Rather than sit posed in a studio, we'll take our shoot to a location where your kids can play, have fun, and you can spend time together as a family. That could be at a park, on a carousel ride, or an ice-cream date! The possibilities are endless. 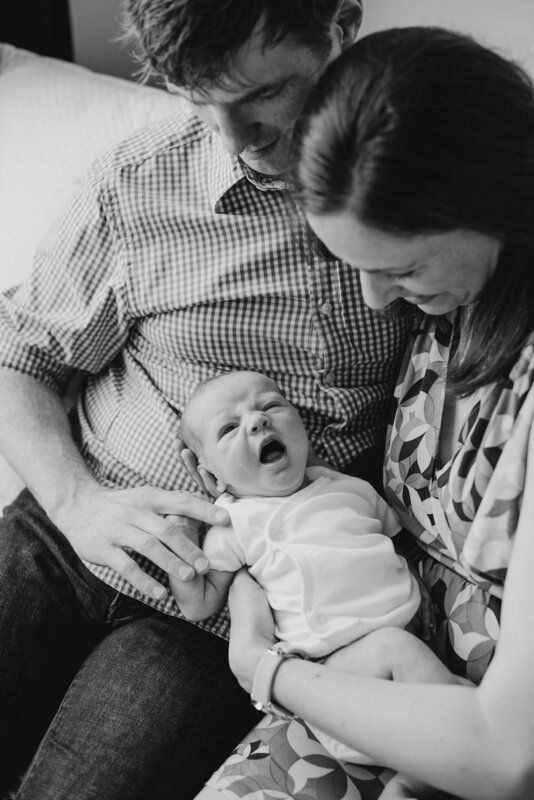 Baby Lincoln | in-home newborn session | virginia coming soon!